Force Friday 2016 is here and Hasbro has finally unleashed their new Star Wars: Rogue One The Black Series toy line upon the galaxy! 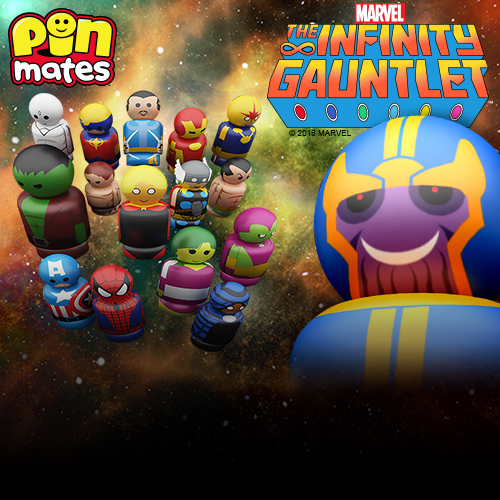 Wave 1 of this highly detailed and fully articulated line of 6” action figures should be in stores everywhere now just waiting for you to come by and scoop them up. 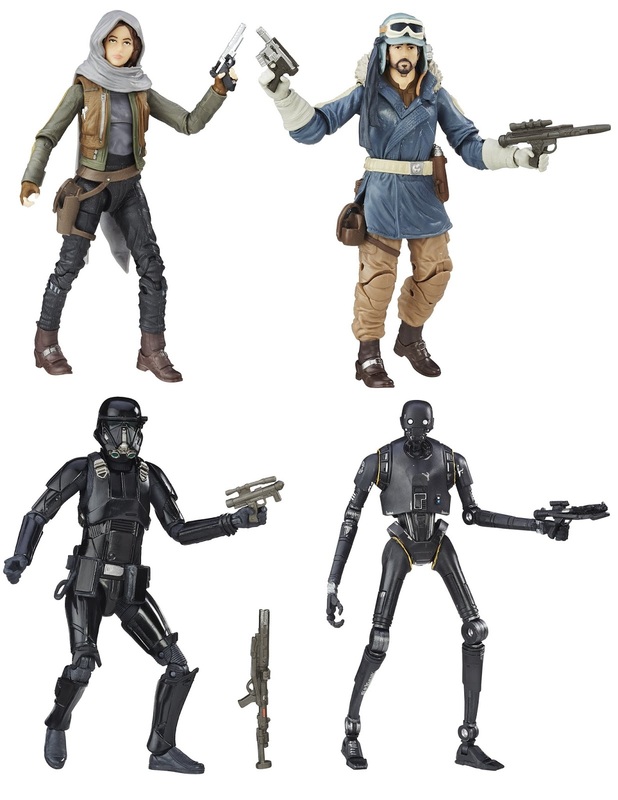 Star Wars: Rogue One The Black Series Wave 1 includes “Jedha” Sergeant Jyn Erso, “Eadu” Captain Cassian Andor, K-2SO and an Imperial Death Trooper. Each Star Wars: The Force Awakens The Black Series Wave 1 action figure comes with character specific accessories and is packaged in a full color window box. Instead of fighting the crowds during Force Friday today, head over to our friends at Entertainment Earth where you can purchase all four figures for $20.99 each here.